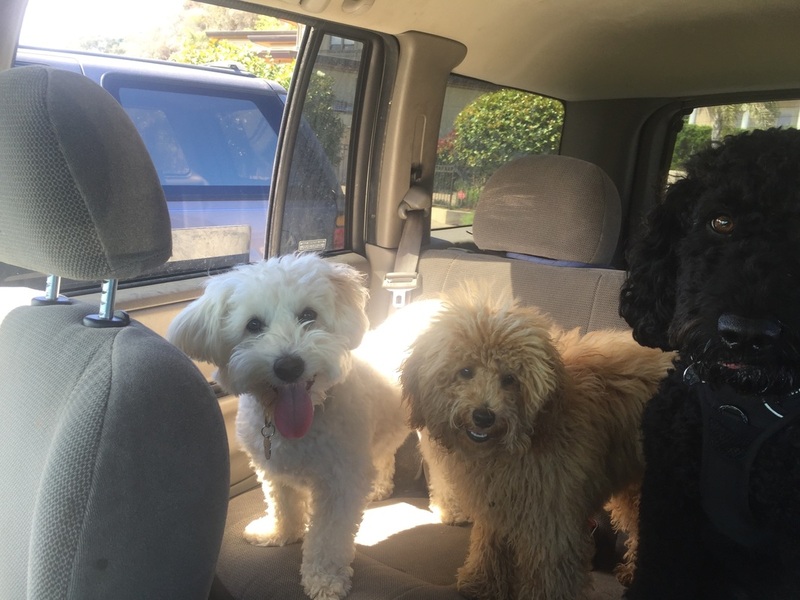 Need a ride to the vet or to the groomer? Bucky Dog has your tail covered! Just let us know what you need and we will handle the rest. Bucky Dog walkers will contact you ASAP. Currently serving Sausalito, Tiburon, Mill Valley, Corte Madera, Larkspur, San Anselmo, Kentfield, & Ross.